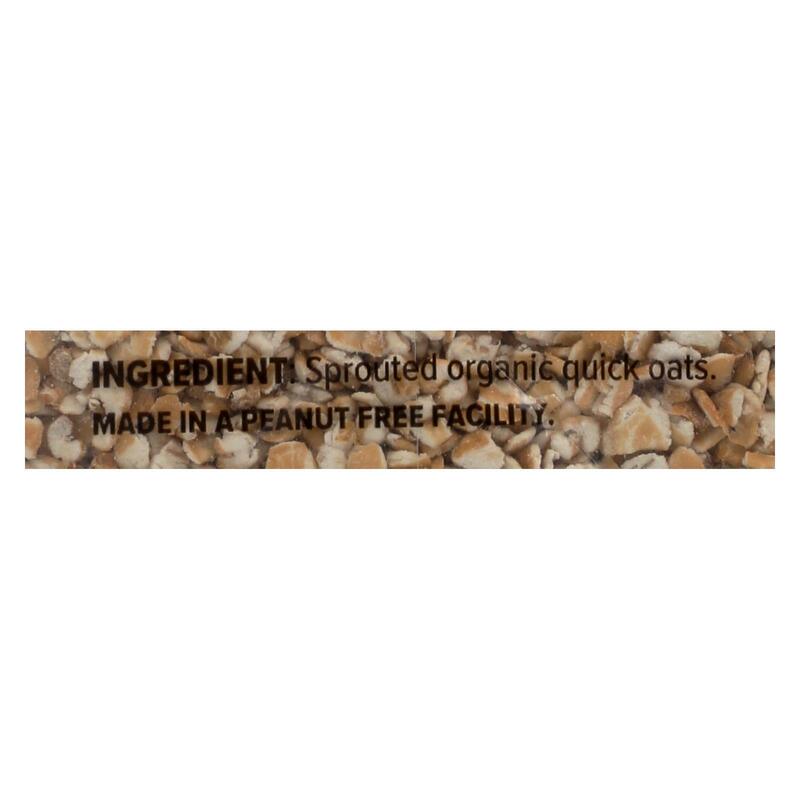 One Degree Organic Quick Oats Sprouted are made with 100% traceable ingredients. 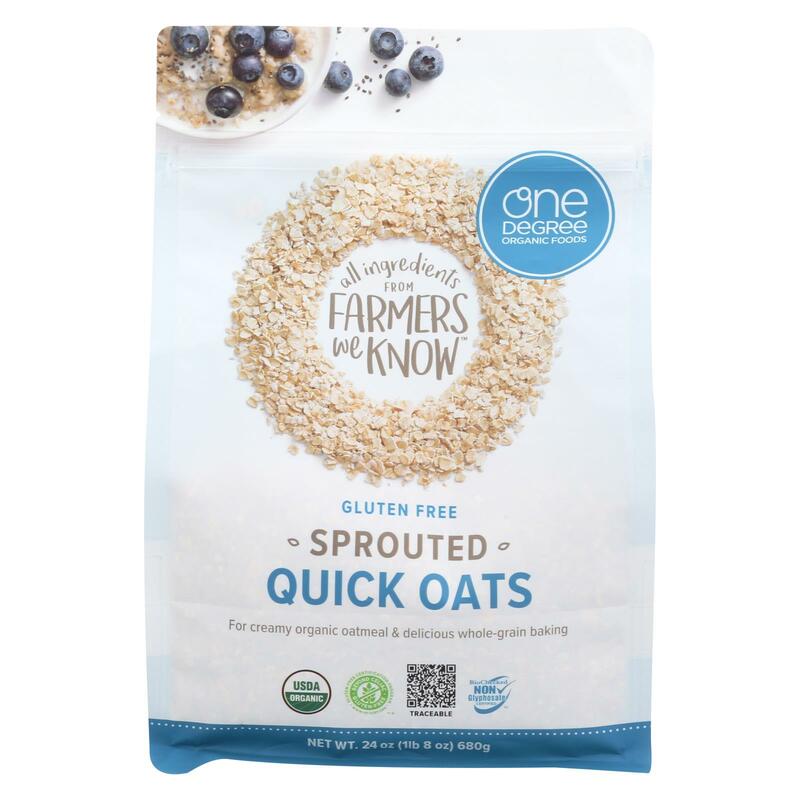 These delicious oats are gluten free, non-gmo and made with whole grains. 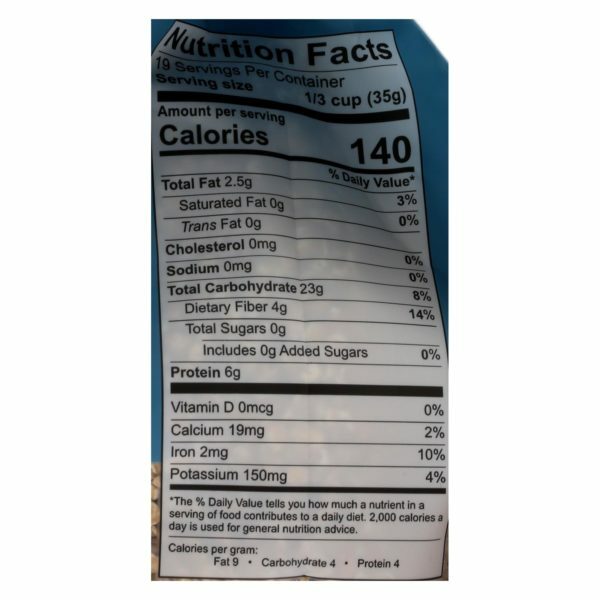 One degree organic foods steel cut oats are kosher and vegan friendly. At one degree organic foods, we believe in the connection between healthy soils, healthy plants and healthy people. Each bag of one degree organic foods quick oats, sprouted organic quick oats contains 24 Oz. of the best ingredients. See nutrition facts panel for allergens.